home > BulkSMS information > Why use keywords in SMS marketing? Why use keywords in SMS marketing is a very important question every business owner needs to ask. It is very germane that you know and understand how to use keywords in SMS marketing in order to fully harness its potentials, to convert and make a sale which is the ultimate for every business owner. Despite the level of changes occurring in the technological space on a daily basis, SMS remains one of the reliable and ‘fast means of getting your message across to people, with a very high probability that they will receive and read them. According to Google, keywords are words or phrases that describe your products or service that you choose to help determine where and when your ad can appear. However, In SMS marketing, keywords are unique phrase that a consumer can use to interact with you via a short code. An example of this type of keyword is when an advertisement says text “change” to 85228. You can choose dedicated or shared short codes depending on your marketing goal and budget. Although it is less expensive to use a shared short code, but some companies prefer to use a unique code. 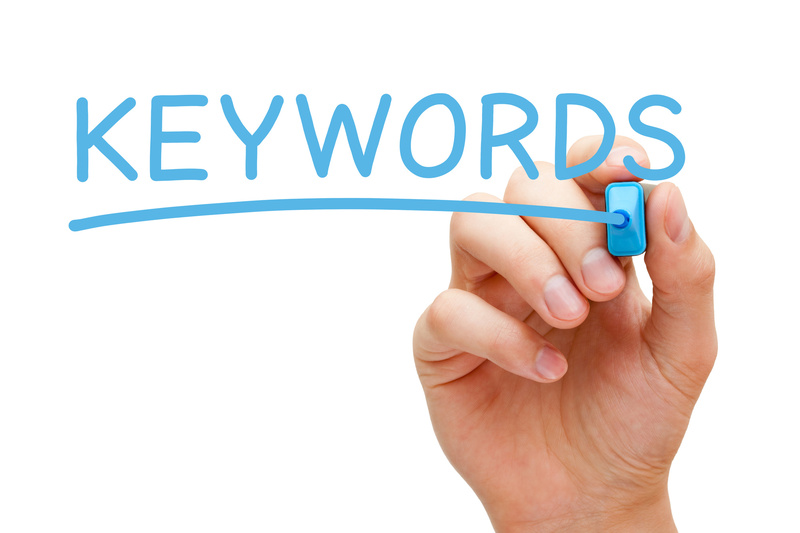 Why do you need to use keywords in your SMS marketing? There are numerous reasons why you need to use keywords in your SMS marketing. For example a phrase encouraging people to text a particular word or phrase to a particular number. This could also be incorporated into other marketing strategies that include online, social media campaigns, business cards menus, print advertisement, television and radio, and any other marketing channel. Expanding your contact list becomes easy when potential customer’s text you in respond to an ad. You can add them to your mobile subscribers list, continue to send messages about special offers and other useful tips. You can set up replies to certain queries or inquiries using certain keywords that will enhance your communication with the customer and vice versa. You can also set up an auto reply message so that anytime a customer sends you a text they get a relevant message in response. Using different keywords for different marketing messages or ad can help you monitor which advertisement is generating more interest and as such you can use this to build a more successful marketing strategy in the future. It also gives you an insight as to which of your products is the most popular with your audience. You cannot ignore the effectiveness of SMS marketing in boosting your business’ popularity as well as increase sales. It might be burdensome having to do the texting all by yourself, you can subscribe to a bulk SMS service that takes the stress of you at a price that won’t break your bank. Start your Keyword SMS marketing today using CloudSMS , you will definitely love the service and keep coming back for more.